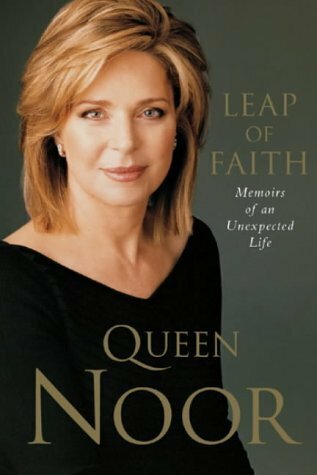 “A Leap of Faith” are the memoirs of Queen Noor. 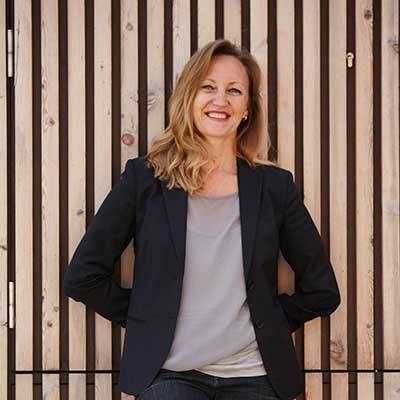 From her birth in America in 1951 as Lisa Najeeb Halaby, to her wedding with King Hussein, we then follow her path, her interrogations when settling in her new role as Queen as she catches her bearings. Not only does she relates her life but through her eyes, we also follow the modern history of Jordan as she meets historical figures as Arafat or Sadam Hussein.